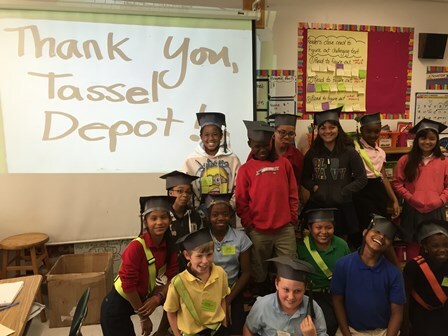 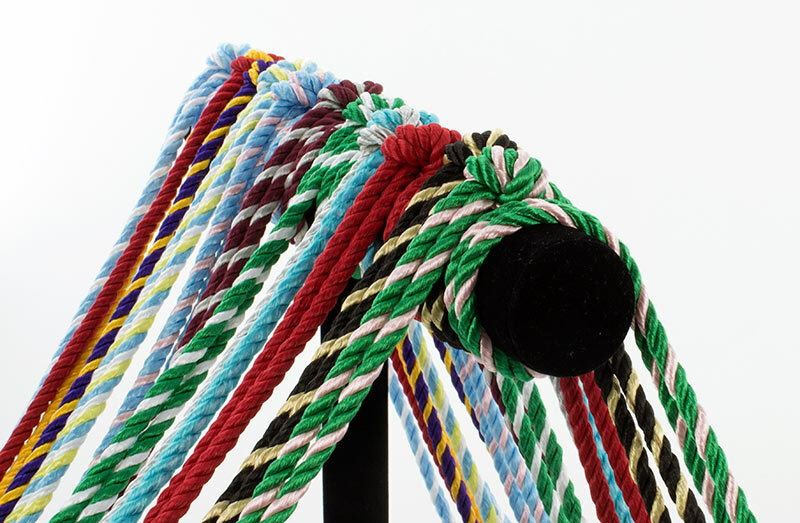 Tassel Depot, also known as Hofmann and Leavy began in 1864 and has been manufacturing handcrafted tassels since its origin. 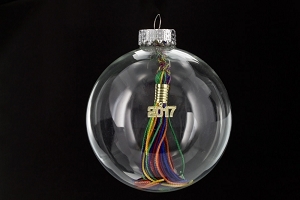 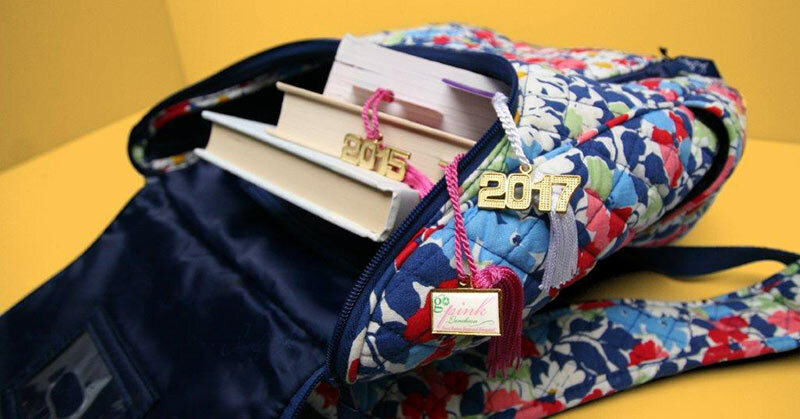 The Tassel is the only ornament crafted that has lasted throughout history. 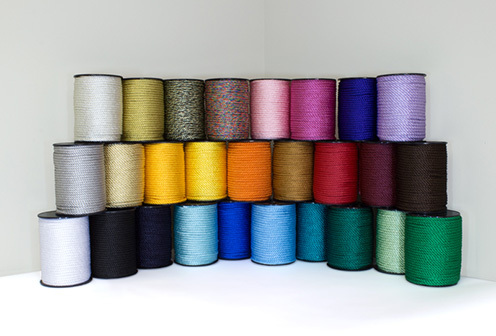 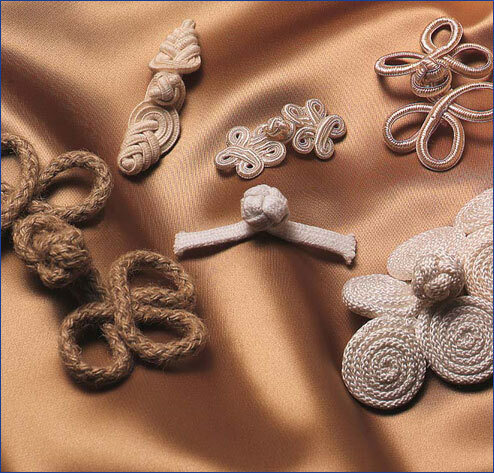 It is an item that ties loose ends of yarn together and has been used to adorn many things including clothing and uniforms. 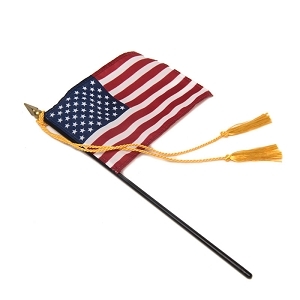 The tassel was very often the status symbol that differentiated people in the military or religious fields. 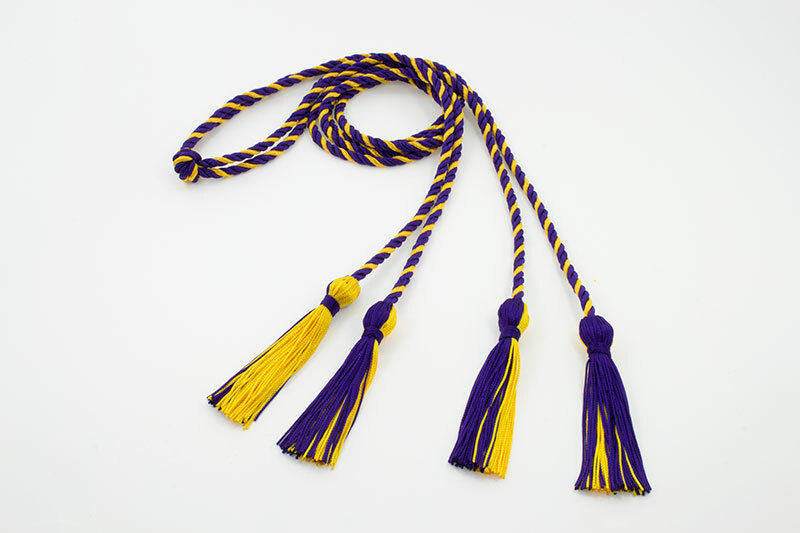 Cords with tassels were used dating back to the 14th century to represent levels of learning which is similar to the type of Academic Regalia that we still have today. 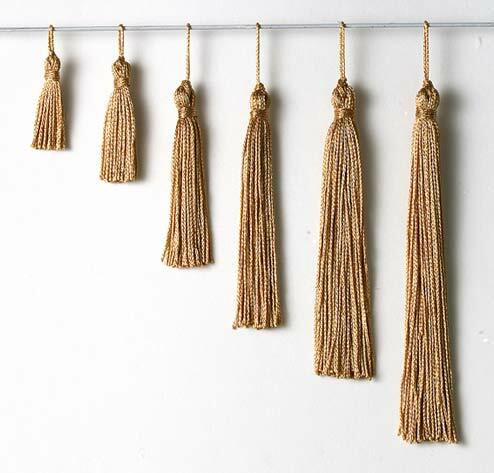 Tassels were also used in the past on keys and other furnishings, creating an art form, now dressing up interiors all over the world. 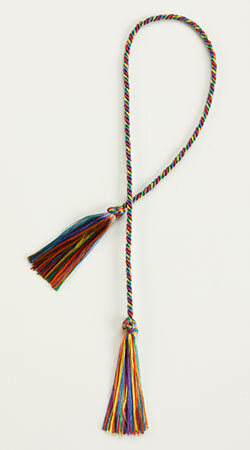 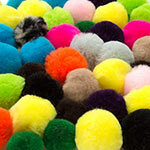 Today, the tassel is used in Graduations and other ceremonies both for differentiation and unifying purposes. 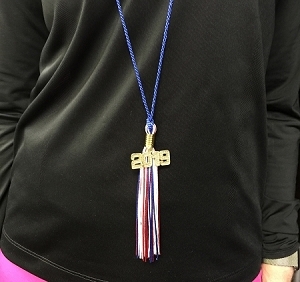 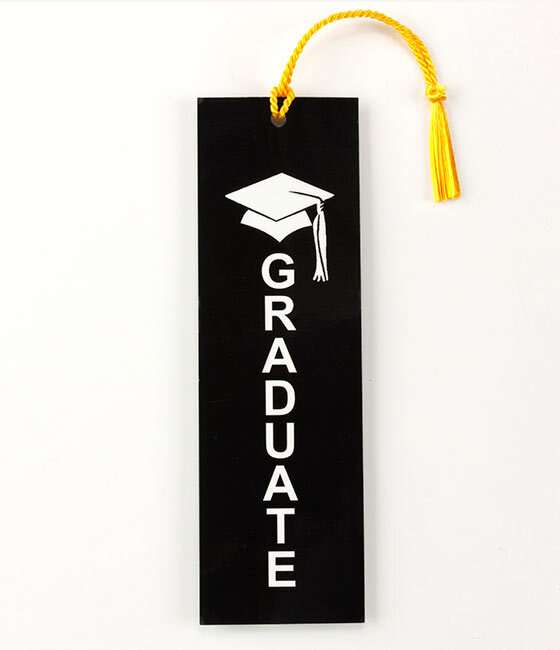 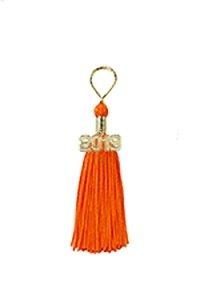 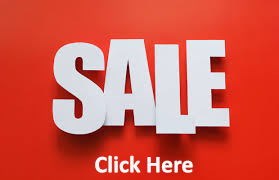 The graduation tassel attached to a mortar board for a school or college, represents a belonging to a particular class that has completed its goals. 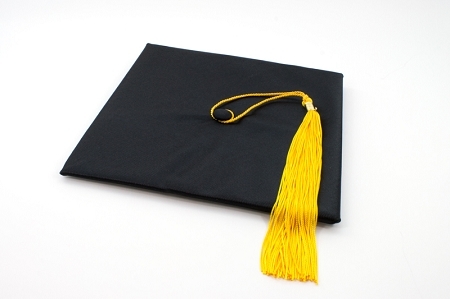 Tassels on the cap most often are the color or colors of the particular institution. 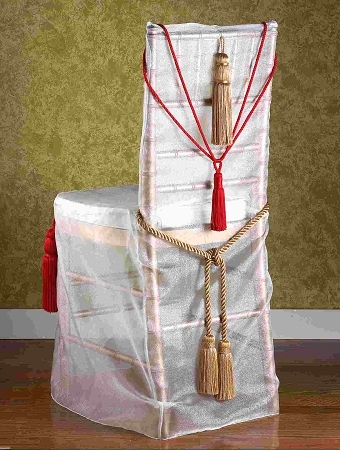 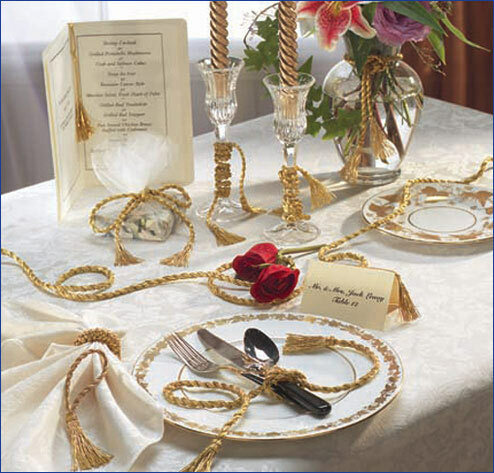 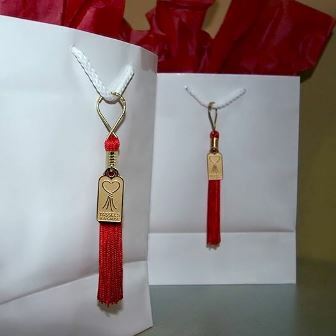 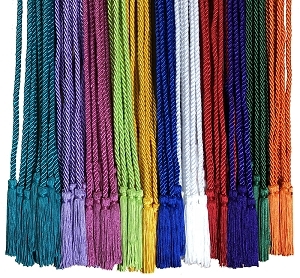 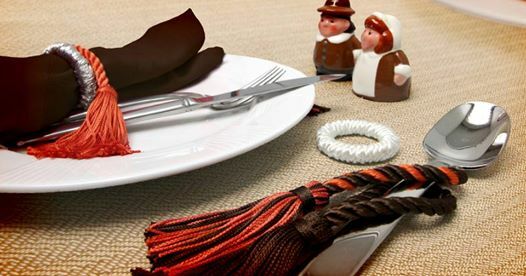 The tassels that finish off the ends of an honor cord for that same ceremony, most often represent membership of a smaller group within that class. 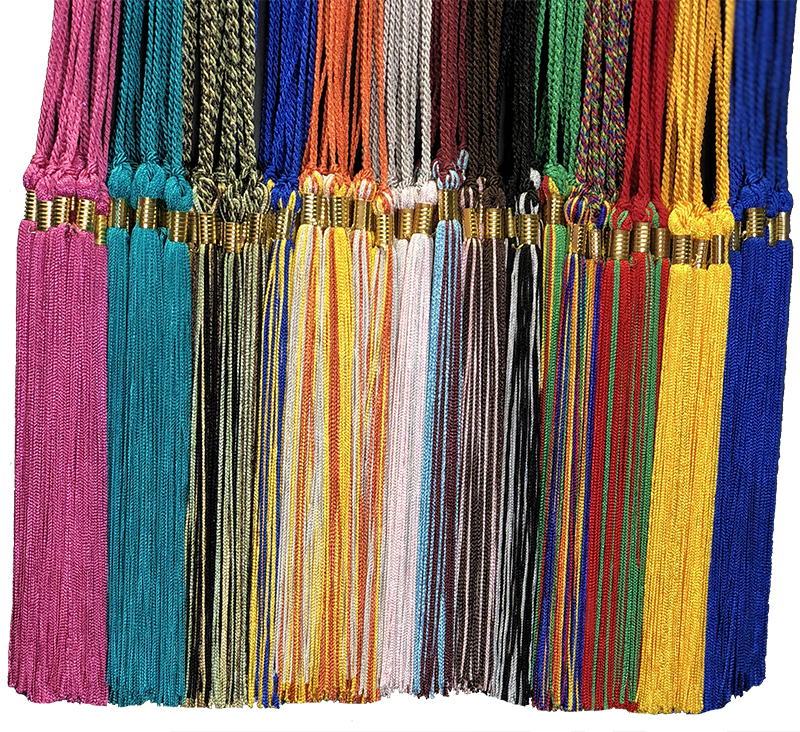 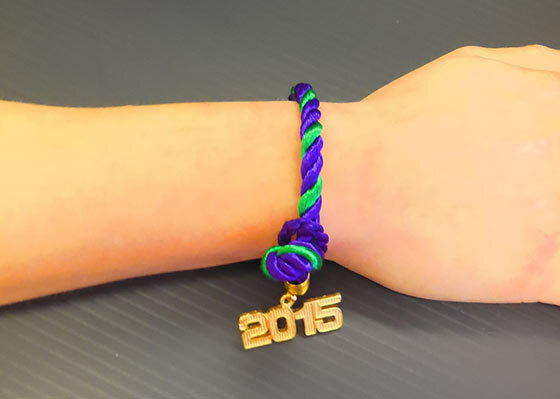 These tasseled cords are referred to as honor cords, and are worn around the neck of the student. 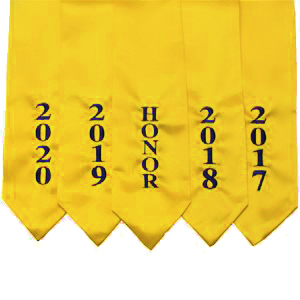 They differentiate the accomplished graduate in other areas of academic life known as honor societies or various areas of study.